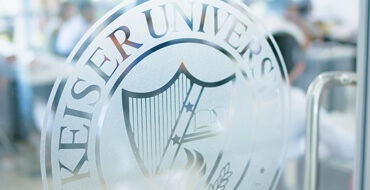 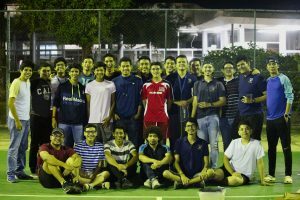 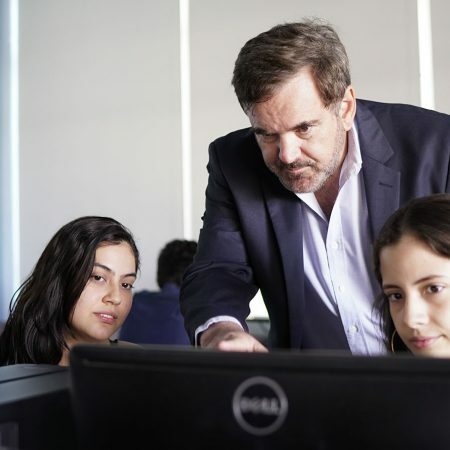 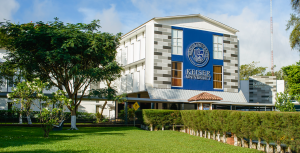 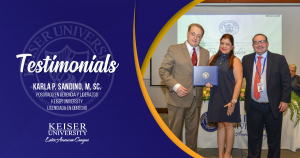 Welcome to Keiser University – Latin American Campus! 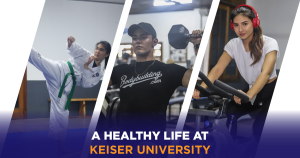 Whether you are a prospect or active student, alumni, member of our faculty or visitor, here you will find everything you need. 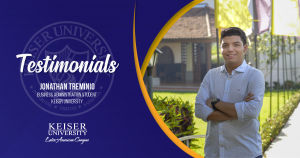 At the distance of a click, you can access useful information regarding admission requirements, academic courses, university events, campus life and the Language Institute. 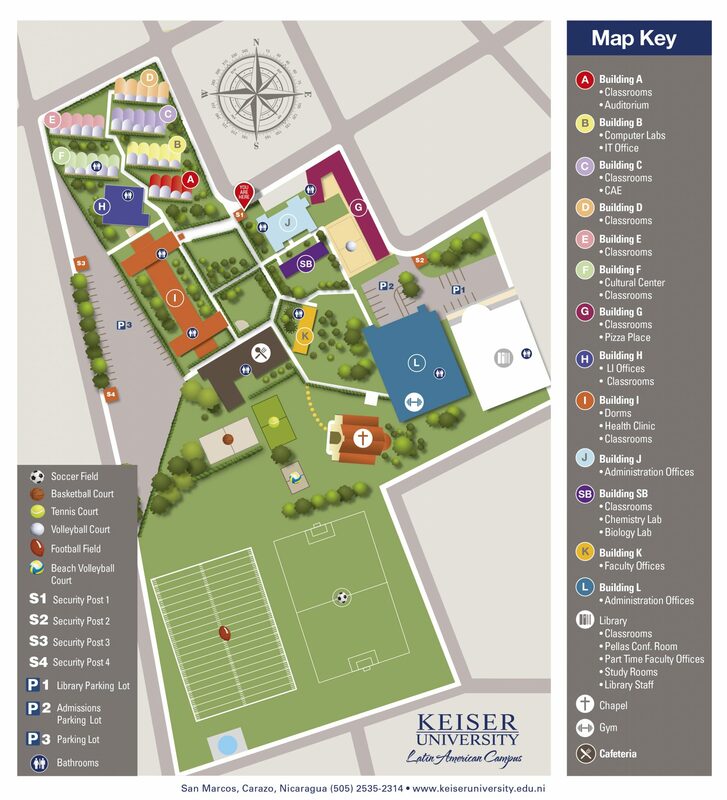 Do not hesitate and take a virtual glance of our beautiful campus in Nicaragua. 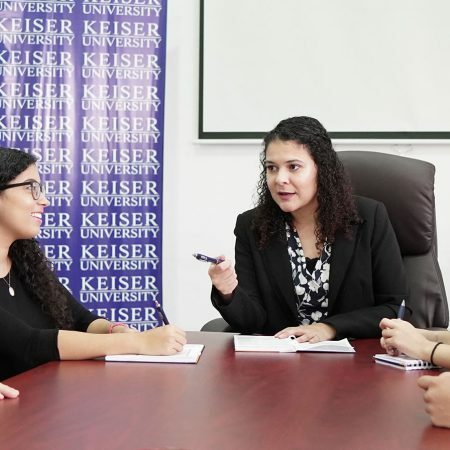 At Keiser University Students come first! 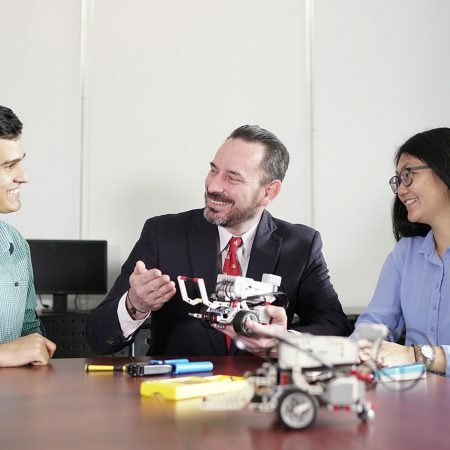 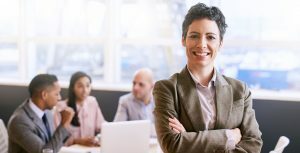 Subscribe now and receive our newsletter with trending topics on education, new course offerings, interesting study tips, our latest news and much more!